Everyone loves a Kia car, whether it is used or new, and Ewald Kia has the best used Kia cars for sale in Oconomowoc! 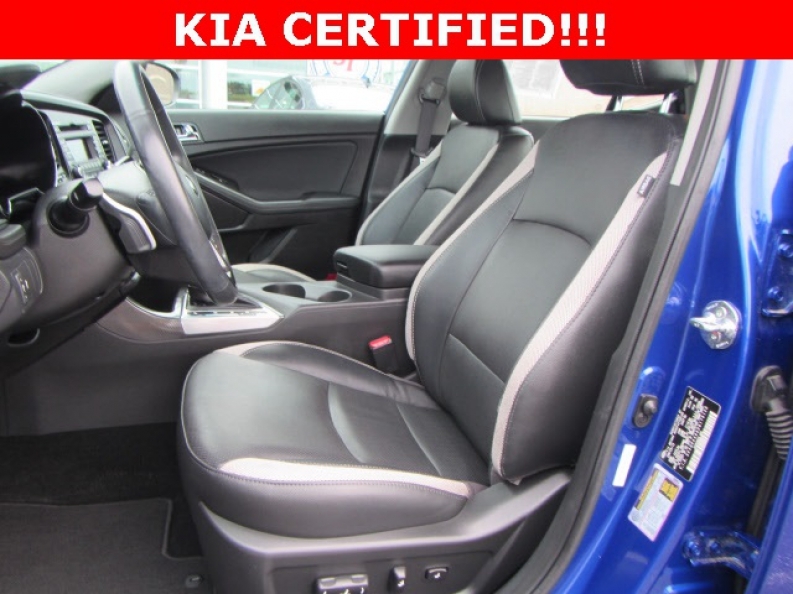 Here at Ewald Kia, in Oconomowoc WI, you will find a huge variety of used Kia cars for sale, all of which are top quality, such as this used 2013 Kia Optima SX for sale in WI! Resting under the hood of this used Kia Optima for sale lies a 2.0L DOHC GDI 16-valve I4 turbo engine which includes a variable intake system and aluminum block & head, and gets up to a huge 274 horse power at 6000 rpm, with 269 foot-pounds of torque at 1750 rpm! This car may be used, but it is definitely fast, and includes a 6-speed automatic transmission with OverDrive, Sportmatic shifter, and H-Matic, which also includes an auto shift lock system, and a key interlock system! But this used car is not done yet, as it has even more to offer than just an amazing engine and awesome transmission system! This used care for sale proudly boasts fantastic installed options that you will love right away, such as its Sport suspension that will make every ride feel smooth, like a freshly paved road, or its Auxiliary Power Outlet that will allow for you to charge your electronic devices such as your phone or mp3 player while you burn rubber down those long roads! You will also enjoy its cushy and comfortable luxury Leather Seats, and from the second you sit in them you are sure to be unbelievably comfortable for the entire ride! 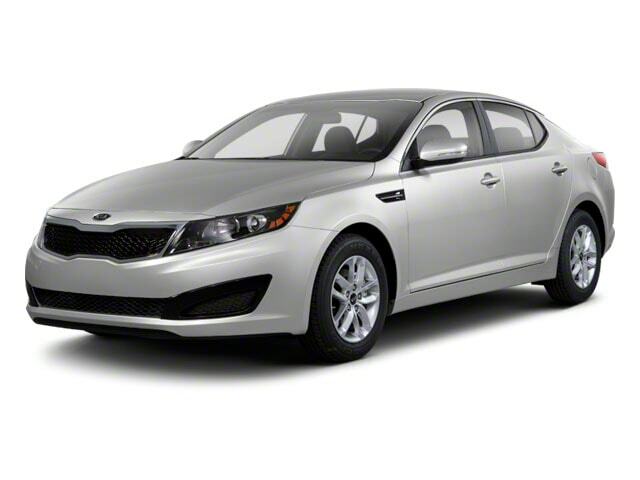 Come by Ewald Kia, located at 36883 E Wisconsin Ave Oconomowoc, WI 53066, today to find the used Kia Optima of your dreams, like this one, or take a look at our inventory of other used Kia cars for sale!